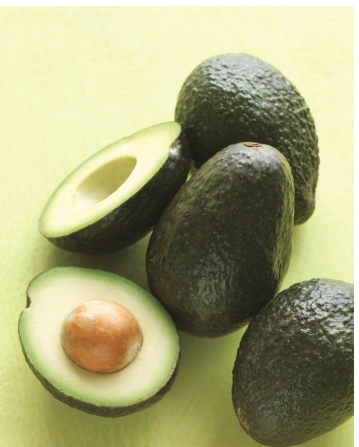 The avocado is a popular vegetable right now, and you can find it in almost anything! However we have all had the vegetable salsa/dip whose avocados are rock hard and impossible to chew. I have discovered that a lot of people don't know how to tell if an avocado is ripe or not. Simply pull off the stem on the end of the avocado. If it is dark brown or black it is too ripe. If it is green or lighter it isn't ripe enough. If it is a light brown it is just perfect! 1 packet Good Seasons Italian Zesty Dressing - make dressing according to directions on back of package. Needs oil, water and vinegar. Drain all canned items and add to bowl. Cut up the onions and avocado and add them to the canned items. Make the dressing, and add most of it to the bowl until it looks right to you. Stir and enjoy your creation with chips!